I think maybe I need to correct some settings? As you can see on your screeshot you are using the LaTeX engine. Instead of a pdf, this engine provides a dvi-file. 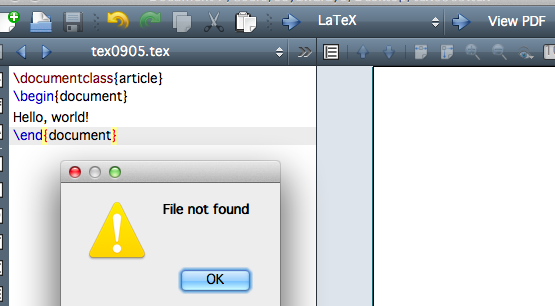 I suspect your compiler is latex rather than pdflatex. If that's the case, you will find a .dvi file in the folder with your document. and set the Default Compiler to PdfLaTeX . If it's another environment, find out how to set the default compiler there to pdflatex. Not the answer you're looking for? 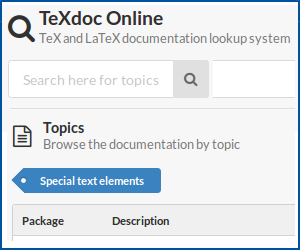 Browse other questions tagged pdftex compiling or ask your own question.